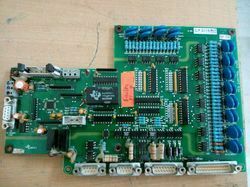 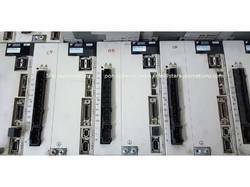 Leading Service Provider of electronic modules repair services, servo pack, sgdh 15ae servo drive, sgdm10ada yaskawa servo drive and servo drive from Chennai. 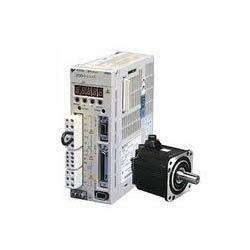 We can repair, and overhaul service for all servo drive and servo motor. 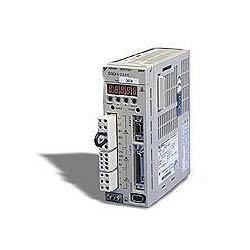 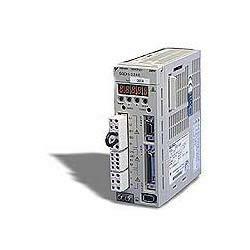 Looking for Yaskawa Servo Drive ?